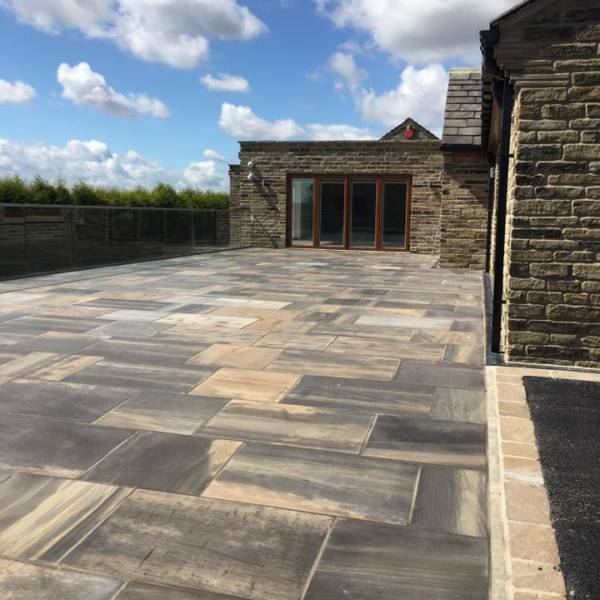 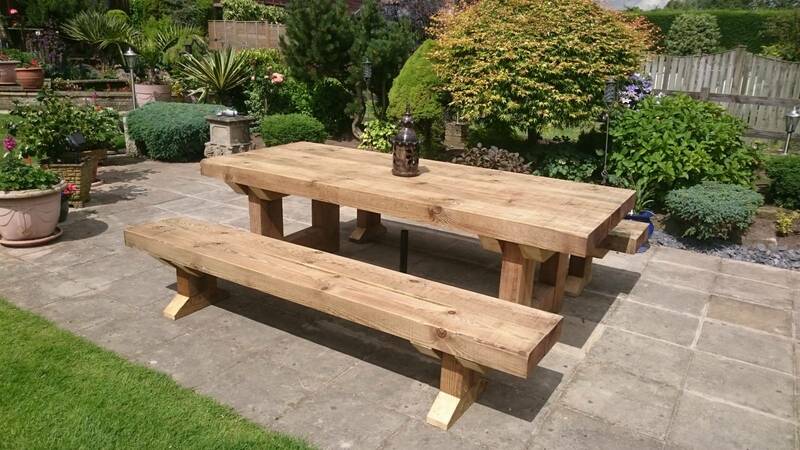 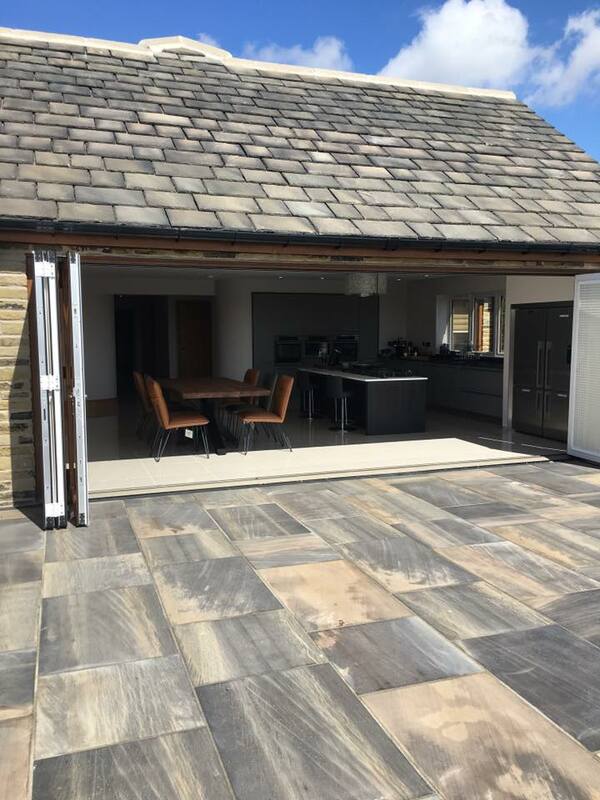 Black sandstone is the perfect shade if a traditional Aged Yorkshire shade is desired. 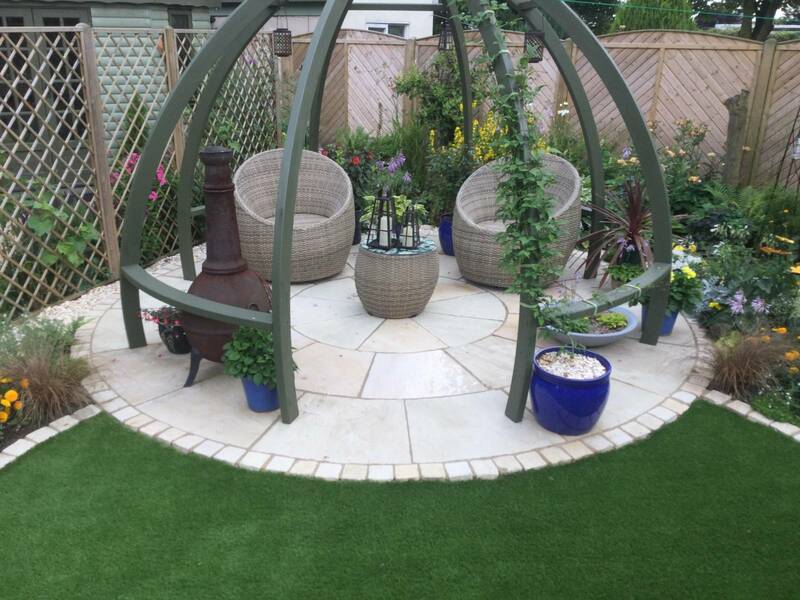 A dark grey background that is beautifully enhanced with subtle yellow shading. 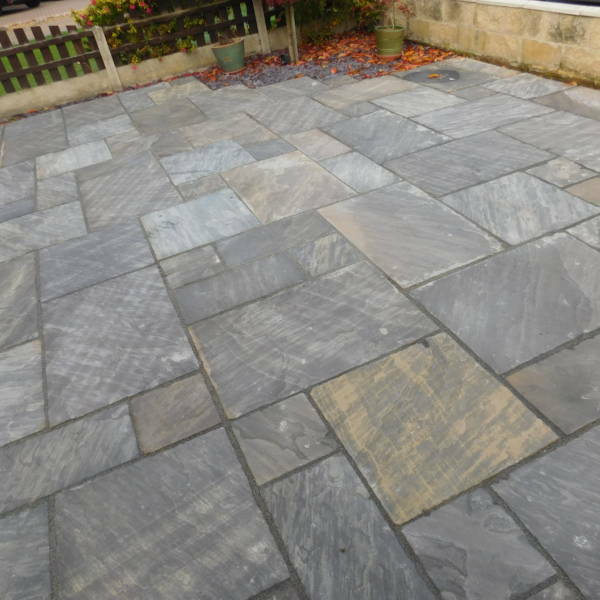 Black Sandstone is available in three single sizes. 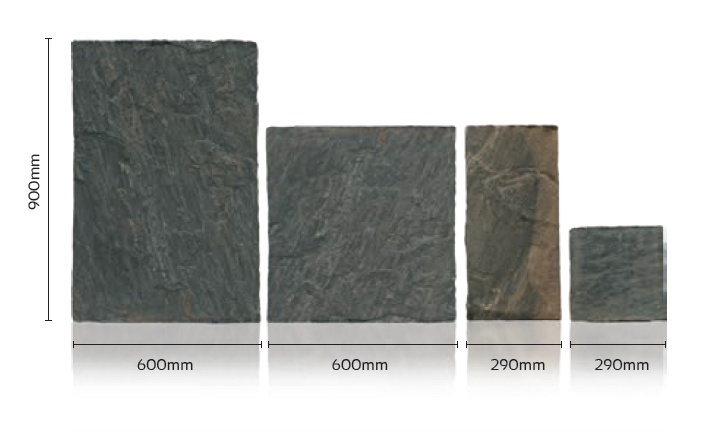 Our range of Black Sandstone is calibrated at a thickness of 22mm. 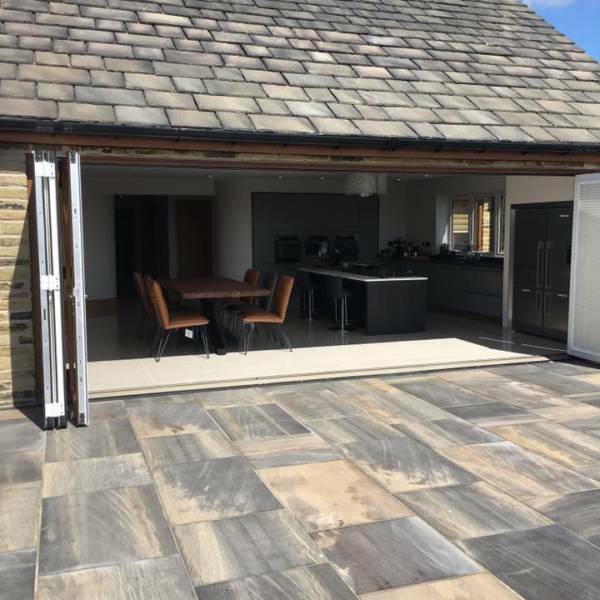 With accurate thickness, calibrated paving is easier to carry, easier to cut and easier to install making it the perfect choice for the DIY enthusiast. 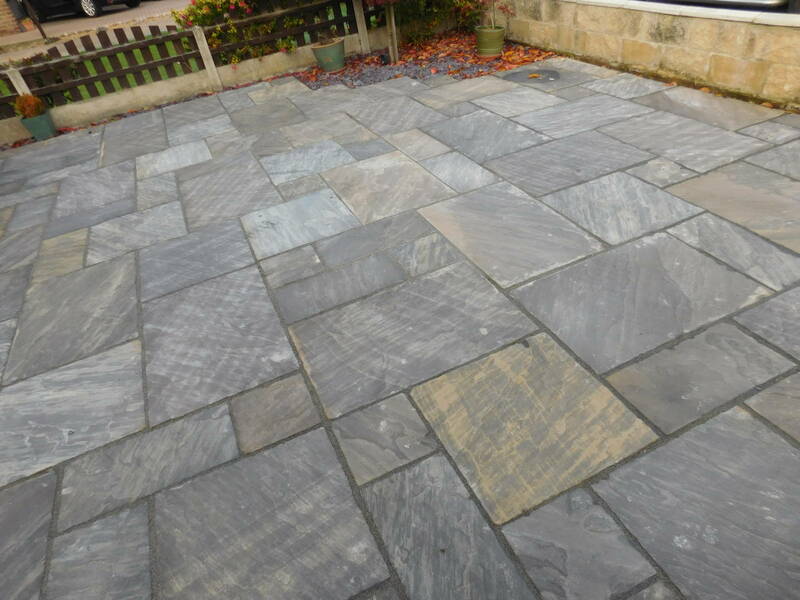 Black Sanstone is a natural sandstone that is quarried in India. 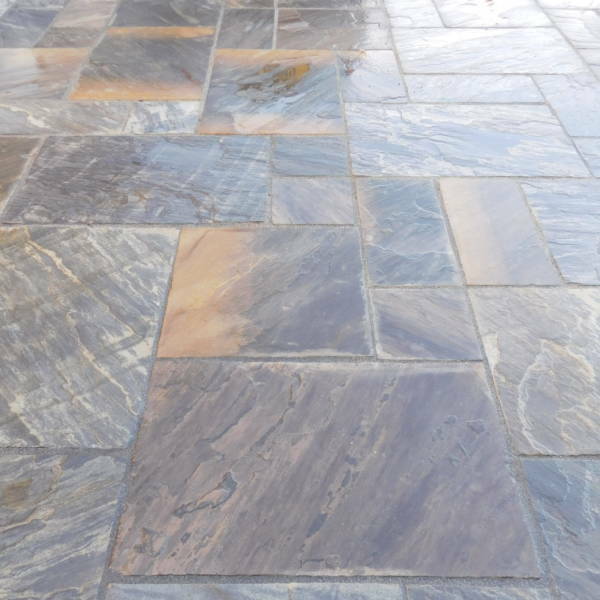 Its stunning natural features makes this product unique and fantastic looking stone!